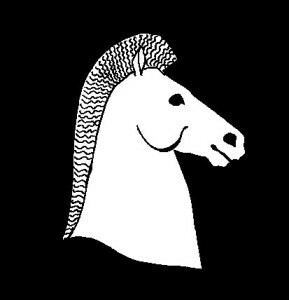 At our biennial conference, the society awards The Environment and History Poster Prize, sponsored by the White Horse Press. All posters presented at the conference are candidates for the prize. This is intended as a way to honor the difficult art of representing scholarship graphically in an alluring and informing way. The winner and the runner-up are awarded respectively €100 and €50. The Eighth ESEH Conference held in Versailles, France, 2015 marked the first time the Society offered a prize for the best posters.